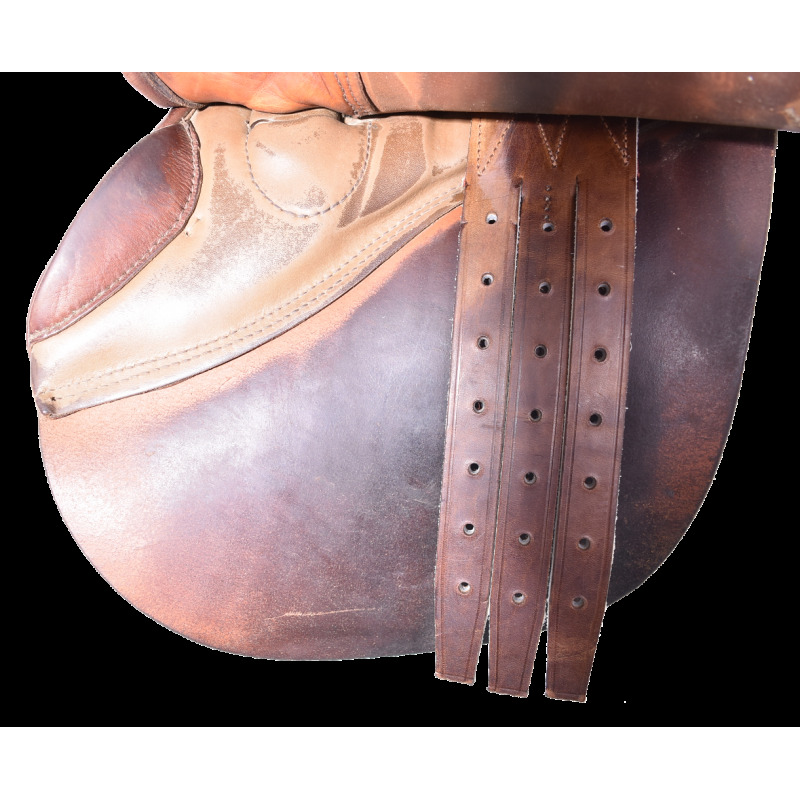 16.5" STUBBEN JUMPING SADDLE, NEW BILLETS, GOOD CONDITION! 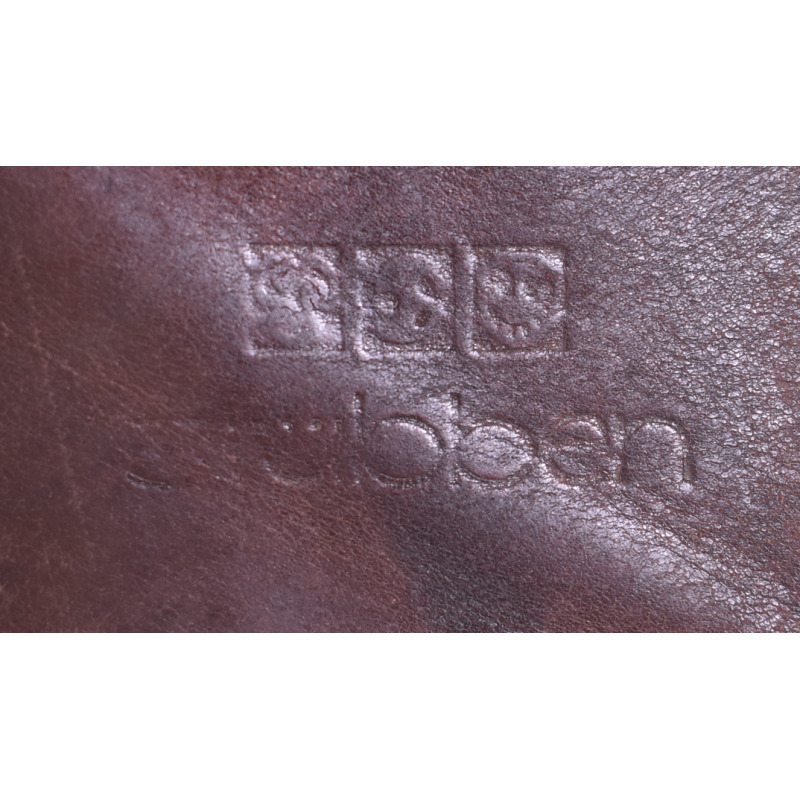 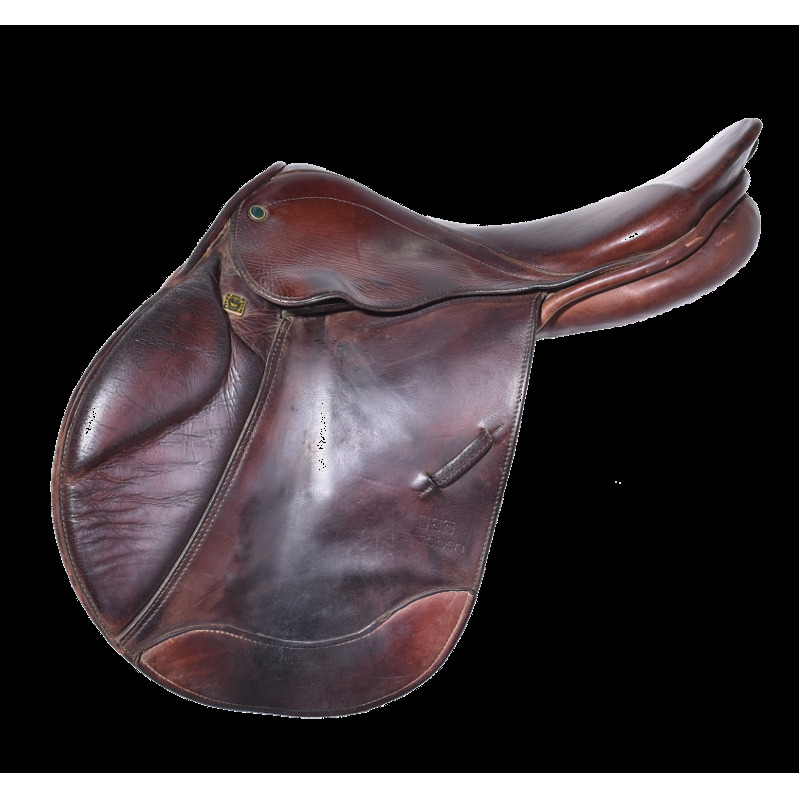 This Stubben is a semi-deep seat saddle designed for the hunter-jumper ring. 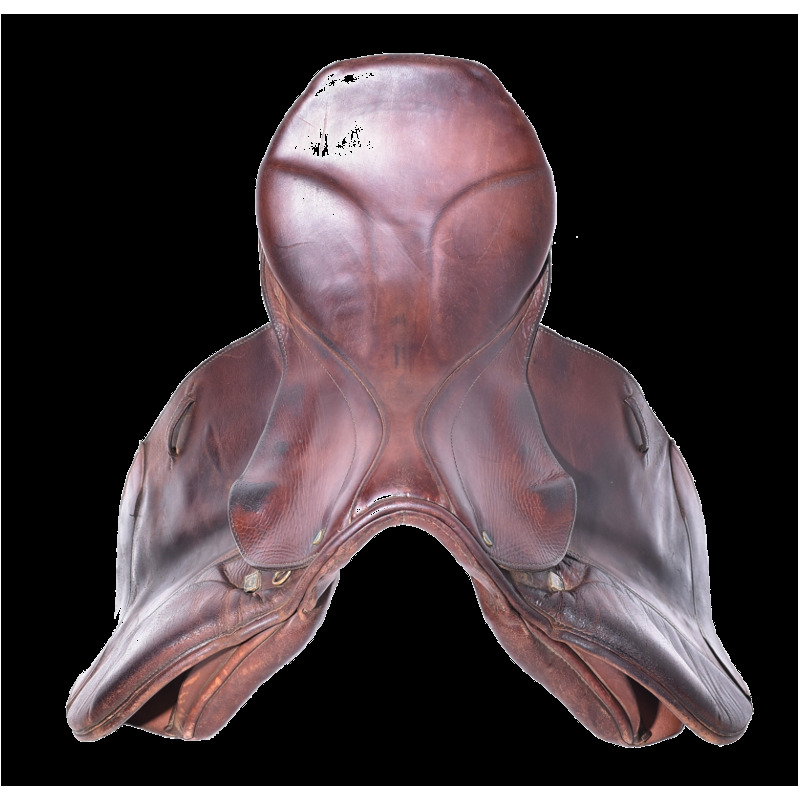 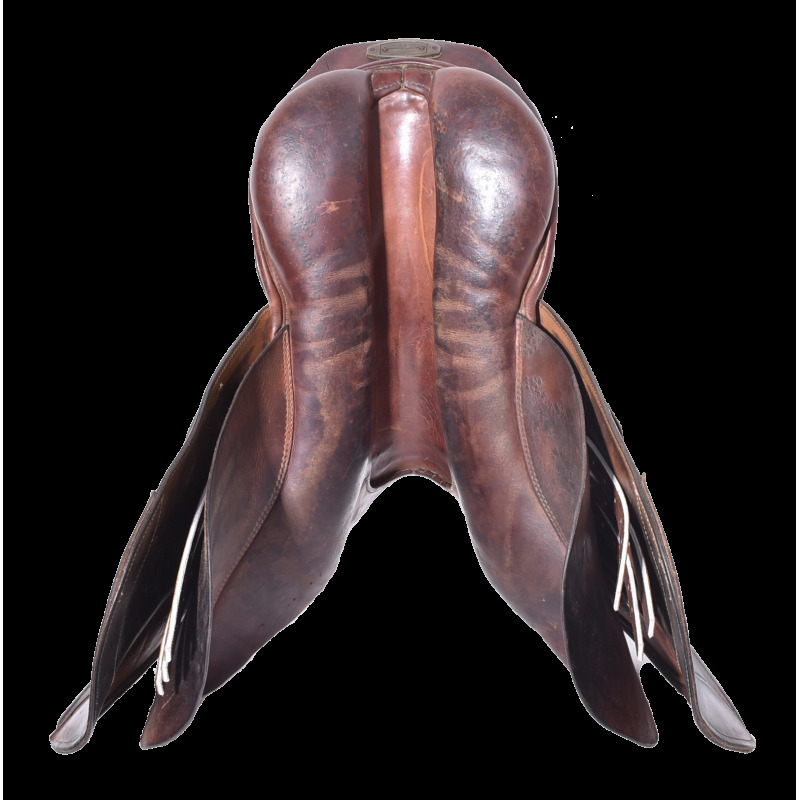 The absence of back blocks makes this saddle a great choice for riders seeking unrestricted freedom of movement. 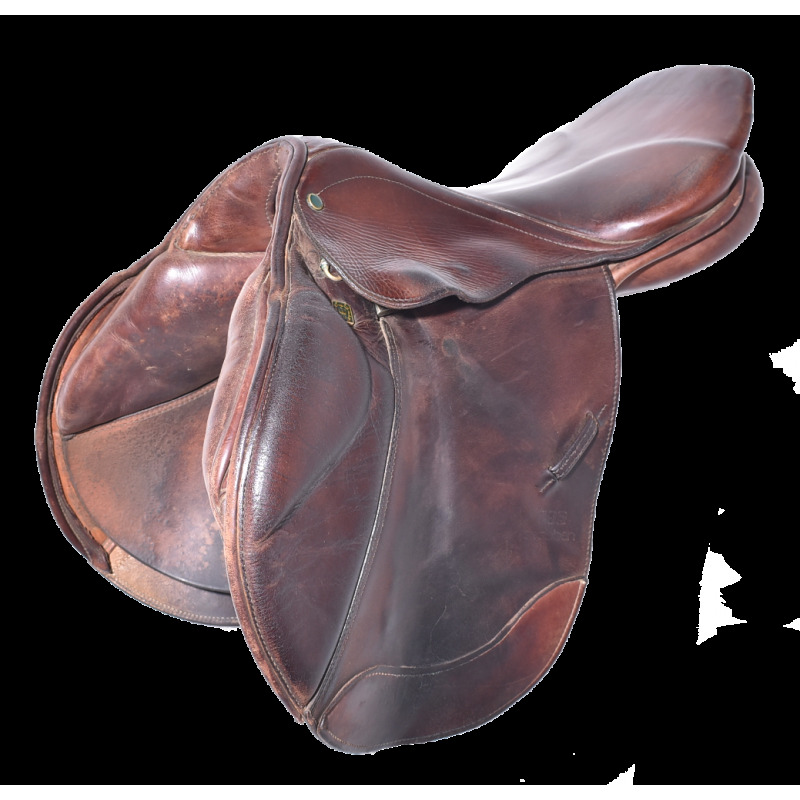 New billets - Good condition!